Santa Monica is one of the most sought-after places to live in Southern California, and the Santa Monica Canyon is one of the most exclusive parts of this community. Marina del Rey Peninsula has a colorful history; it just doesn’t venture back that far. Only 50,000 years ago Marina Peninsula was completely underwater. Who would have thought waterless pools and imagination would have lead to an entire cultural revolution? 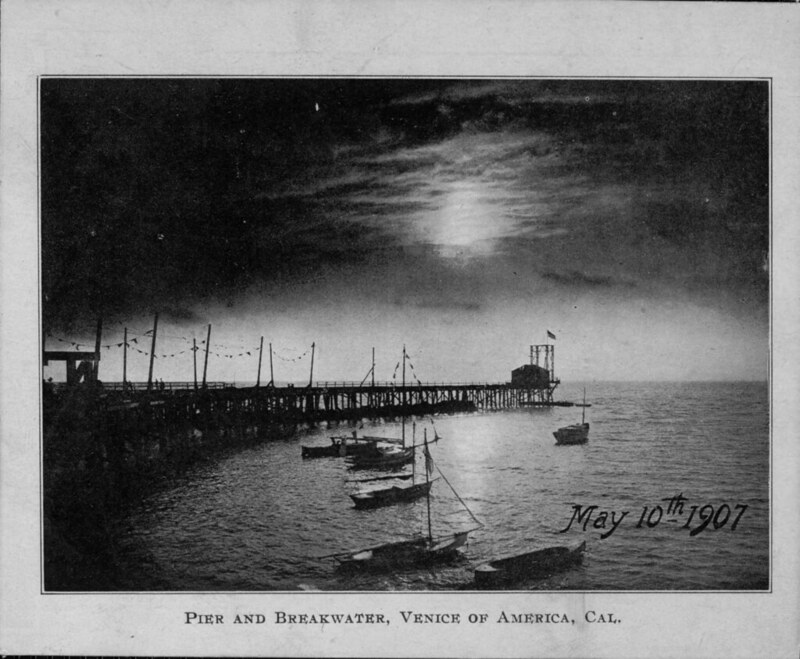 Venice, California was a beach resort town founded by the tobacco millionaire Abbot Kinney in 1905. The entrepreneur and dreamer won the land in a coin toss and quickly hit upon a brilliant marketing strategy to replicate Venice, Italy.